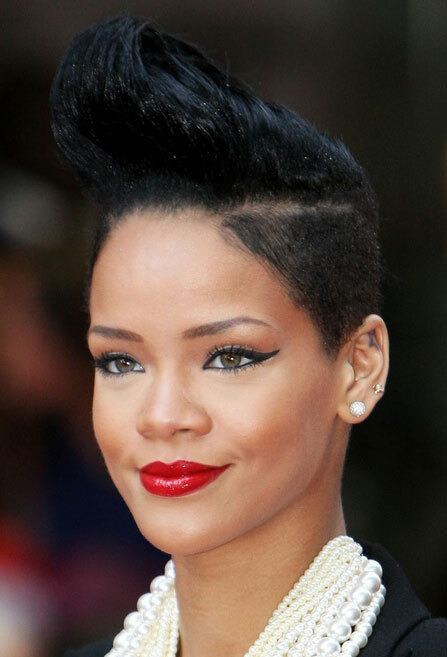 Mohawk – Lots of pop stars have gone with this at some point, including Rihanna, and giving it a few modern twists in the styling is the ideal way to show off your rockier side and let people know you’re not to be messed with. 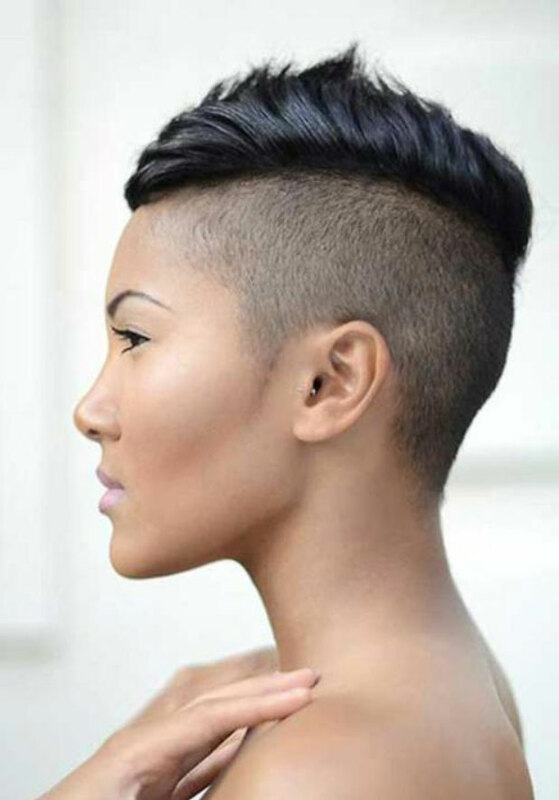 Faux Hawk – Not really to dive into the full commitment of having an actual mohawk? 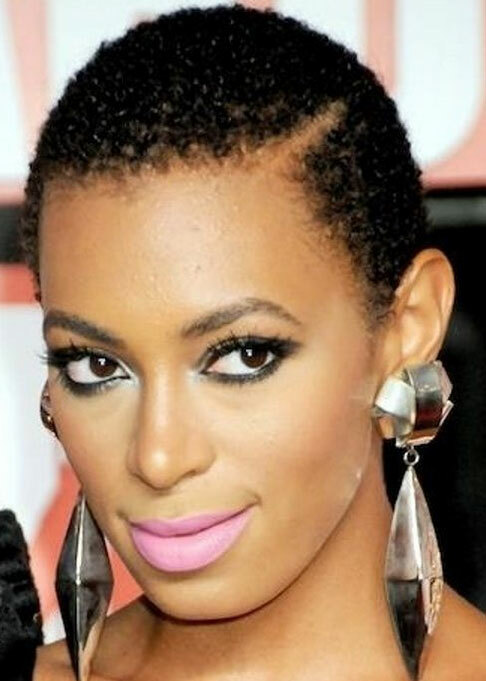 Why not go for a cut that can be styled into something similar but can also be done in a more office-friendly style. 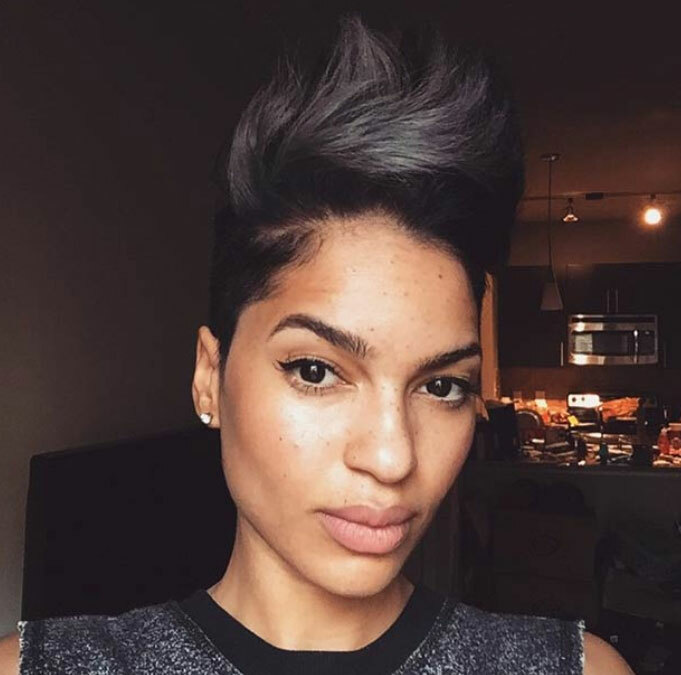 Cropped and Curly – Cropping your hair short doesn’t mean having to lose your femininity, and keeping the middle longer and naturally curly is a cute look that goes great with rounder faces that might not otherwise suit shorter hair. 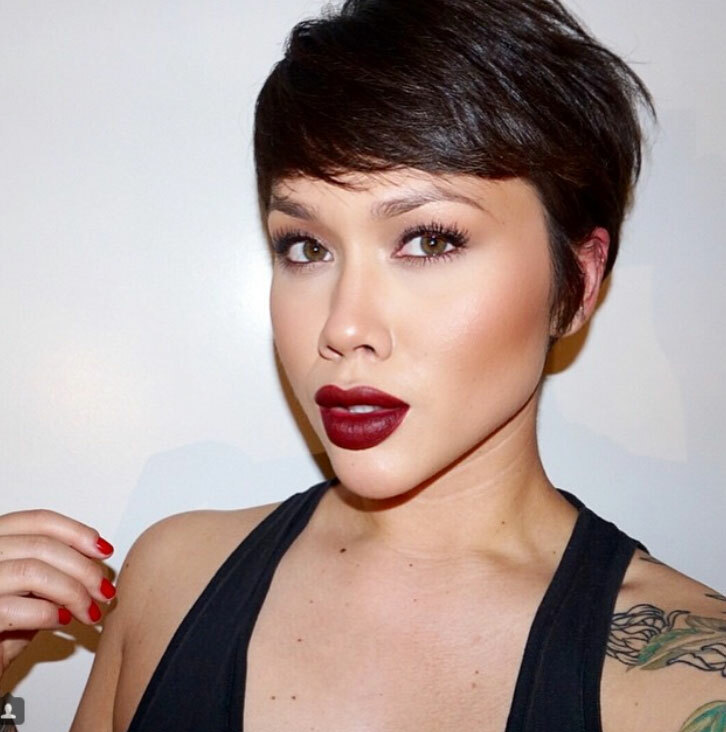 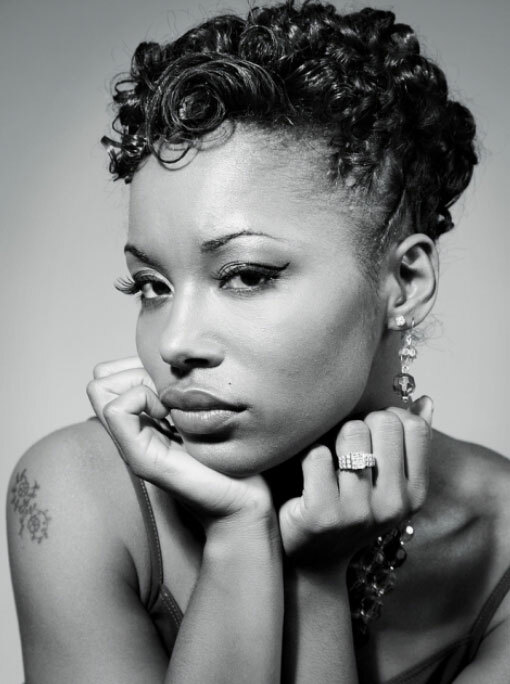 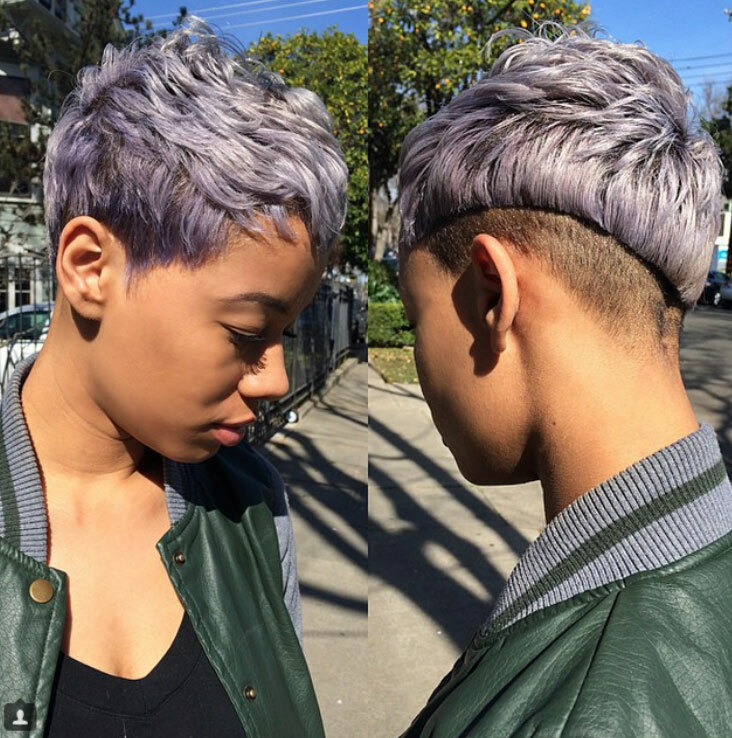 Smooth Pixie – A side-parted pixie cut gives you a very professional look that’s also dropdead gorgeous. 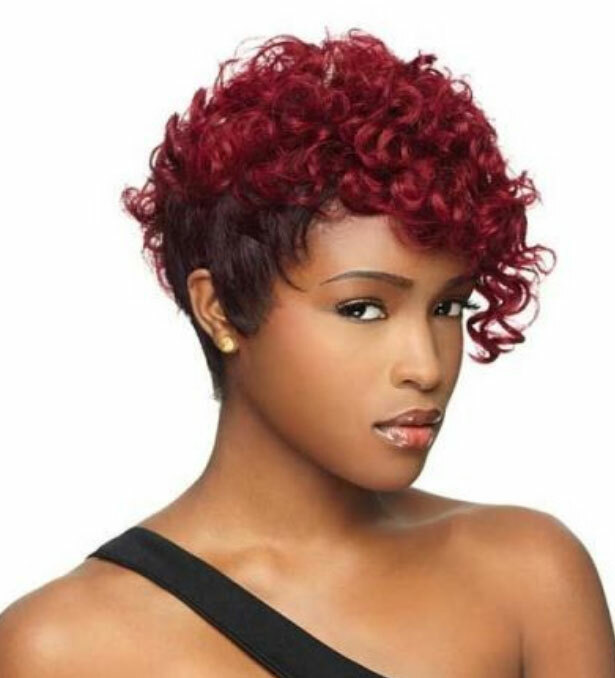 Jennifer Hudson is a particular fan of this style and it works so well on her. Bob with Bangs – Why mess with a classic? 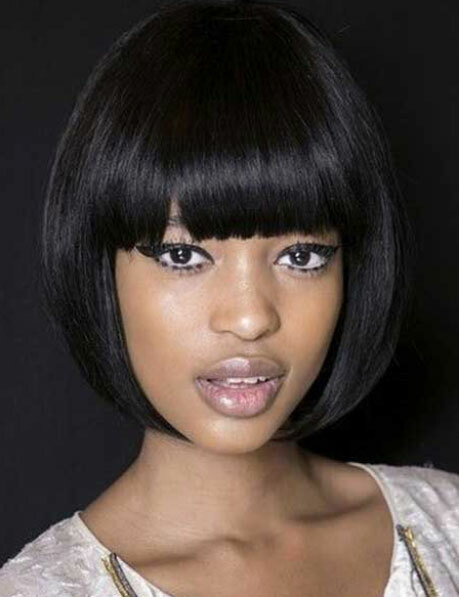 By styling your hair into a bob with super cute bangs, you’ll always look pretty and in control. 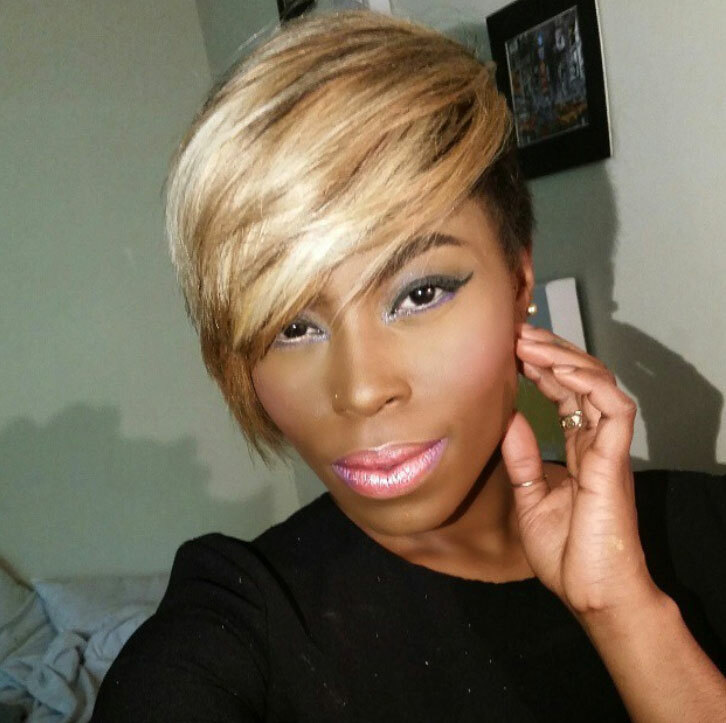 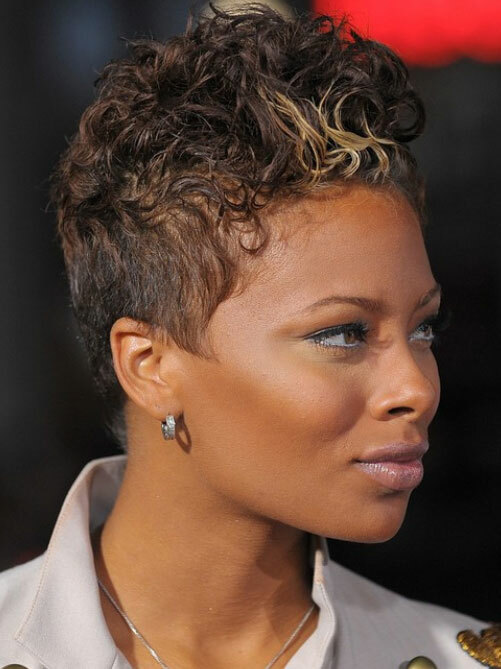 Go Blonde – One of the most striking short hairstyles for black women is when they go blonde, with the contrast of colors so attention-grabbing and dramatic. 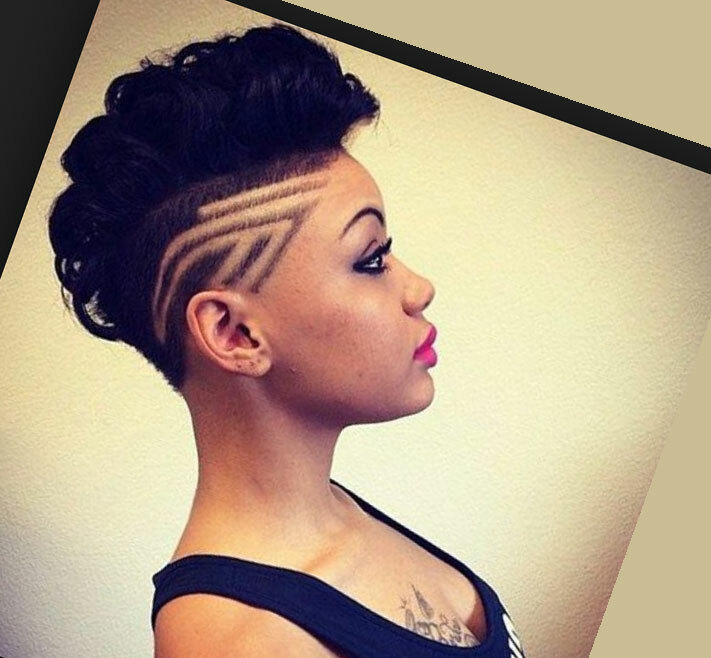 Close Cropped – If you want to really make an impact, getting your hair cropped really short will certainly do that, and can definitely show off your facial features in a whole new way. 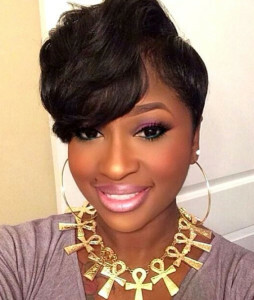 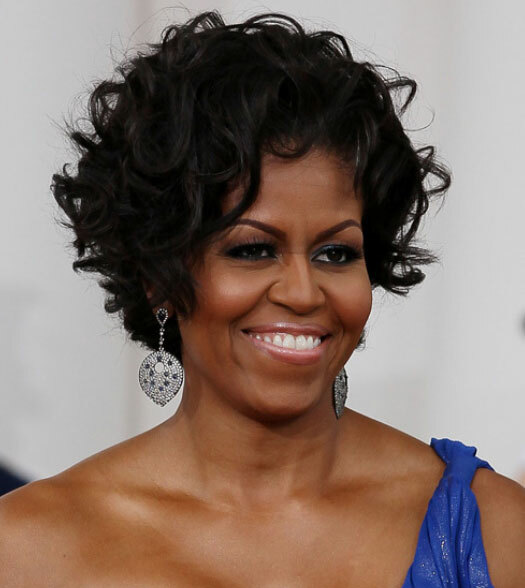 Hollywood Swirl – Timeless looks are called that for a reason and you can inject some real old Hollywood glamour into your look by leaving your short hairstyles for black women a bit longer on top and going for a swirl. 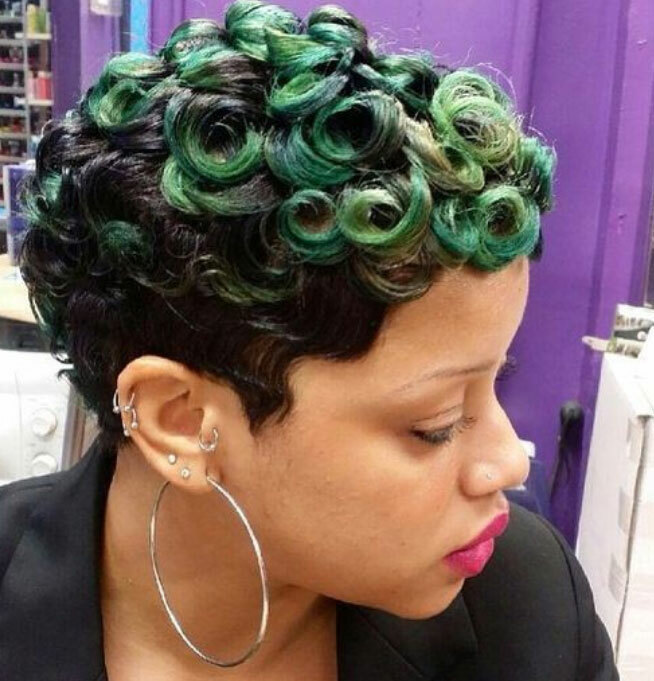 Pin Curls – Another classic style that never gets old or out-of-fashion, it’s cute and sophisticated and goes well with a professional look or a vintage-styled one. 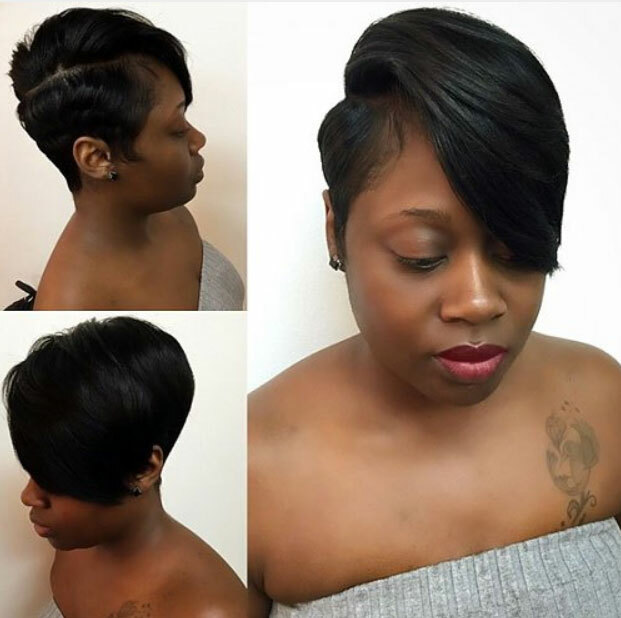 Voluminous Bob – You can leave your hair generally a little longer and go for a bob that’s full of life and and asymmetrical for a bit of quirky style. 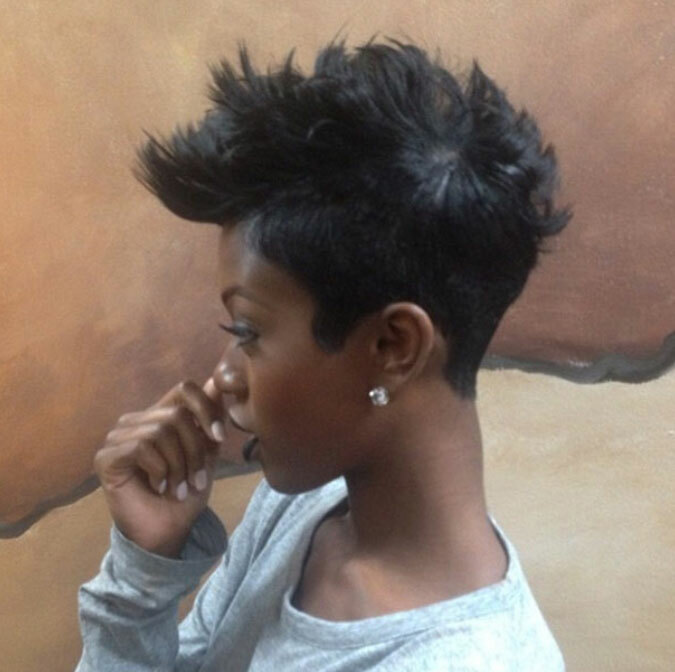 Short with Volume – This one is so simple and so effective. 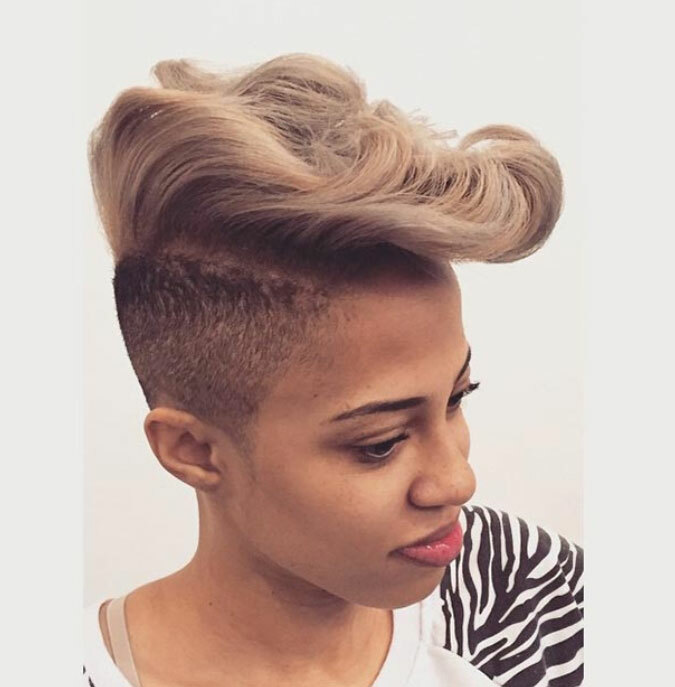 Close cropped on the side, longer on top and styled up with a side parting to make you look young and full of energy and excitement. 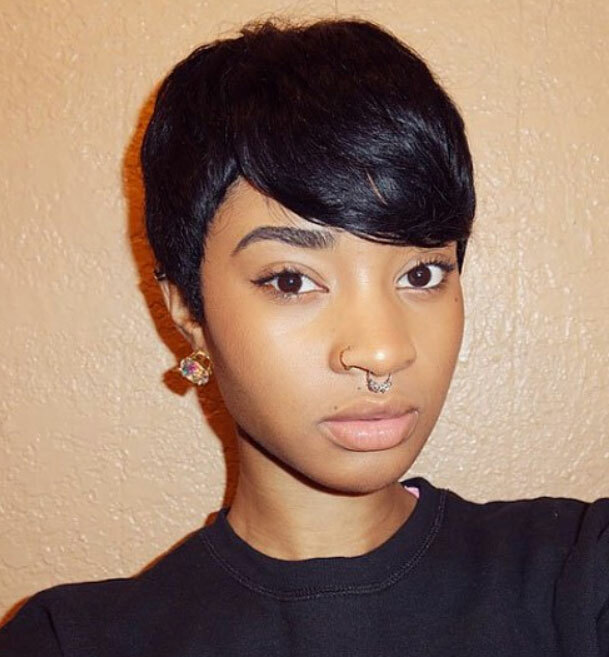 These are just a few of the great options for short hairstyles for black women, but we hope we’ve inspired you to try a few out.